Did you know that every minute over one million disposable cups are discarded to landfill ? * KeepCup is on a mission to encourage reusable cups. Made from fully tempered glass for durability, KeepCup Brew is a vessel for people who are serious about their coffee ritual, as well as lovers of fine tea. The lid is made of Polypropylene and LDPE and is BPA-free and BPS-free. The thermal cork band is sustainably sourced. Over one year the KeepCup, when compared to disposable cups, reduces landfill by at least 99%1. In the UK, the KeepCup compared to a disposable paper cup sees (depending upon the wash type) a 67-92 % reduction in global warming potential2 and a reduction of 66-95 % of water3 use over a year. 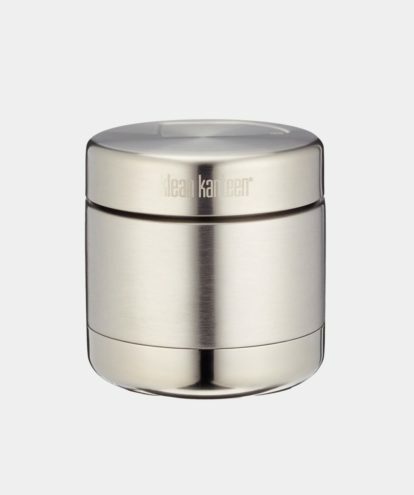 The use of a KeepCup reduces 96 to 99% of embodied energy4 over a year. Every minute more than one million disposable cups are sent to landfill. Half5 of the plastic used in the world today is for single use disposable items.